Indra Nooyi, the first woman CEO of PepsiCo, joins the online retailer’s Board of Directors as a member of the audit committee. Former Chairman and CEO of PepsiCo, Indra Nooyi, has joined Amazon’s Board of Directors as a member of the audit committee. 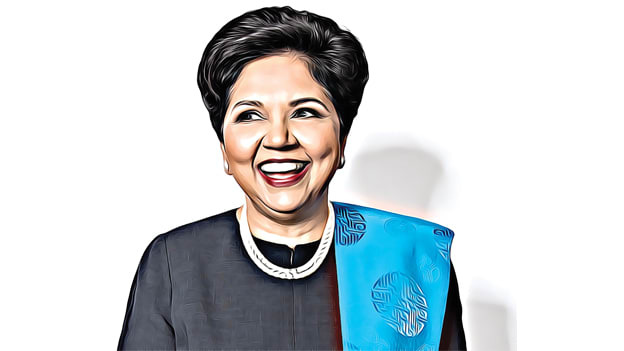 Nooyi, who has been an inspiration for leaders across the globe, stepped down from her position as the CEO of Pepsico in October 2018. She had been the CEO from October 2006 and also remained the Chairman of its board of directors up until February 2019. Nooyi is the second woman of color to be elected to be among Amazon’s Board of Directors. Starbucks executive Rosalind Brewer also joined the Amazon board earlier this month. “We’re thrilled to have elected two members to our Board of Directors this month. Welcome, Roz Brewer and Indra Nooyi,” Amazon announced in a statement. Nooyi was the first woman CEO of Pepsico. She joined PepsiCo in 1994 and held various leadership positions in strategic planning, corporate strategy, development and finance. In 2001, Nooyi was elected to the beverage giant’s board of directors when she became the President and Chief Financial Officer. Since April 2015, Nooyi has also been a Director of Schlumberger Limited. Besides her achievements in PepsiCo, Nooyi has consistently been among the world’s 100 most powerful women having been ranked as the Second Most Powerful Woman on the Fortune list in 2015.